American Fence Company started out as two men, a wheelbarrow, a truck and two augers American Fence Company over fifty years ago. 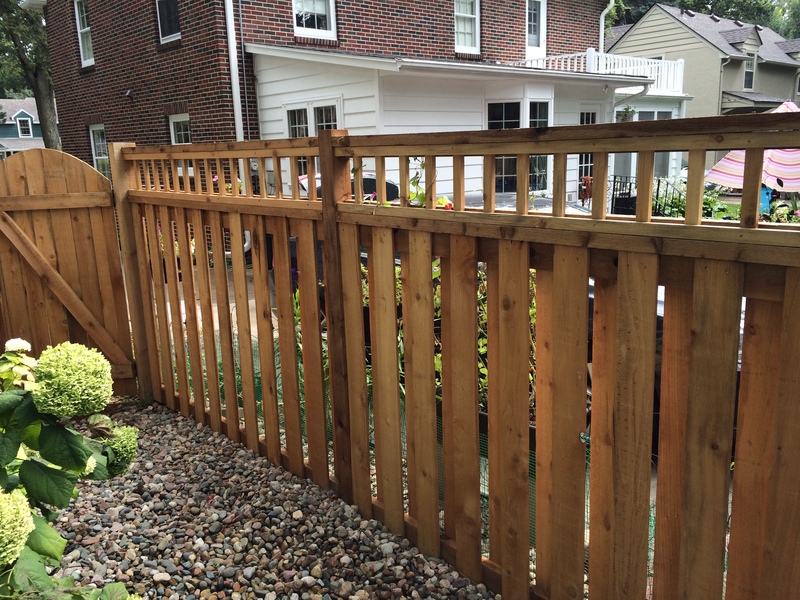 Our outfit quickly grew to a full-fledged fence company complete with materials and fence installation. We boldly began negotiating for full truckload quantities of fencing materials which let us price our services much more competitively. American Fence Company has thrived under this strategy and we have built 9 branches that serve 13 states. We just opened our most recent branch in Sioux City, Iowa in the beginning of 2019. Branches with American Fence Company are not limited to working only in their respective cities. They also proudly serve the towns and areas around them. Our new Sioux City branch also proudly serves Sergeant Bluff, North Sioux City, Merrill, Moville, Sloan, Anthon, Akron, Le Mars, Whiting, Kingsley, Akron, Correctionville, Holstein, Winnebago, Emerson, Macy, Walthill, Pender, Wayne, Decatur, Obert, Martinsburg, Elk Point and Vermillion.